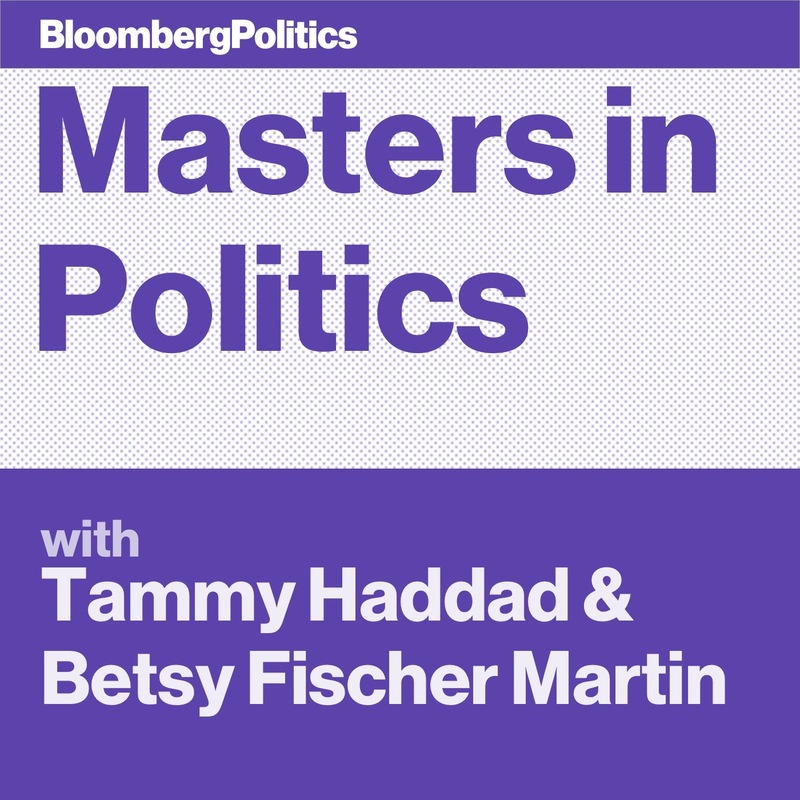 On the latest episode of Bloomberg’s Masters in Politics podcast Tammy Haddad and Betsy Fischer Martin interviewed Senator Amy Klobuchar and Kevin Cirilli, Bloomberg’s reporter covering the Trump campaign since the day he announced his candidacy. Bloomberg reporter Kevin Cirilli discussed his experiences following the Trump campaign throughout the election cycle and the direction the conservative movement will take post-Trump. Cafe Milano has hosted numerous celebrities and politicos. Frequenters include President Obama and First Lady Michelle. Vice President Joe Biden celebrated his granddaughter Finnegan’s 18th birthday there. Also on the list of top power dining include Georgetown’s Fiola Mare, 14th Street institution Le Diplomate, Centrolina, and NoMa newcomer Masseria. 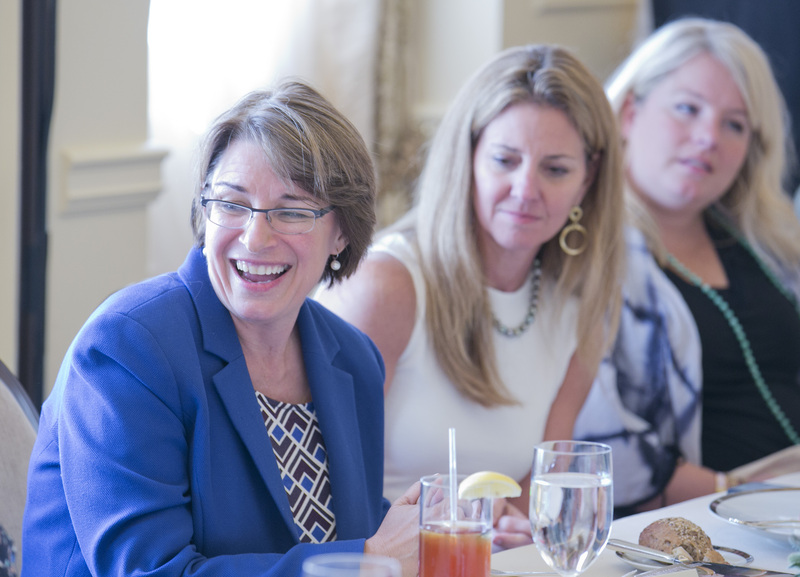 For more on the DC power dining scene, check out Vora’s article here. Bloomberg Politics’ Griffin Hammond, Alexander Trowbridge, and Matt Negrin have created a satirical video based on hit film Ocean’s Eleven. Griffin, Alex, and Matt, devise an elaborate plan to find out whether the presidential election can be rigged, and venture to Las Vegas, Nevada to do some reconnaissance. The video gives viewers interesting factoids about the state of the voting system while refuting some of the claims made by presidential candidate Donald Trump. The video features cameos from Libertarian Presidential candidate Gary Johnson, CBS “This Morning” host Charlie Rose, actor Donny Deutsch, NBC host Kasie Hunt, Vox’s Liz Plank, Bloomberg’s Megan Murphy, Joe Weisenthal, Querry Robinson, Steven Yaccino, Kendall Breitman, TJ Ducklo, and Lauren Spurr. You can find the latest election updates from Bloomberg Politics here. 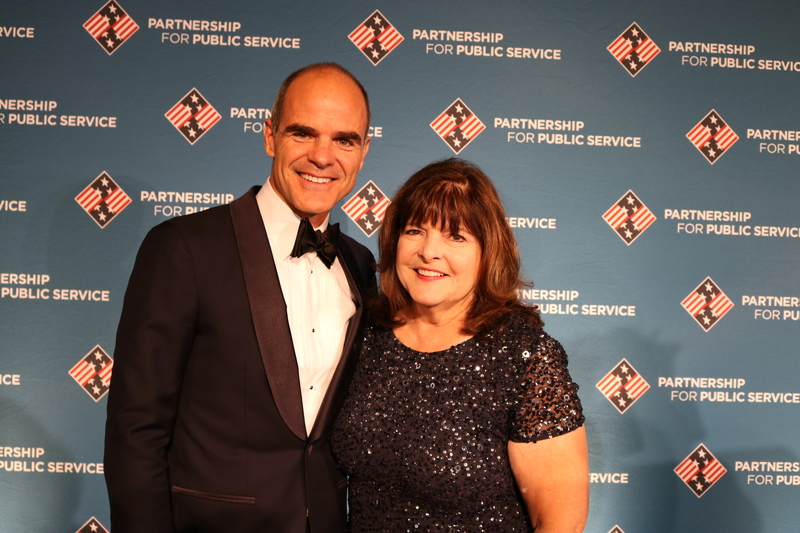 Michael Kelly gave a heartfelt introduction to his mother who he calls “the most selfless and inspirational woman I know, someone who I have always been proud to call my mom.” Kelly also brought his mother along that evening to the Samuel J Heyman Service to America Awards which he emceed along with MSNBC host Stephanie Ruhle. You can find out more about Maureen Kelly’s work and the WISER awards in the video below. 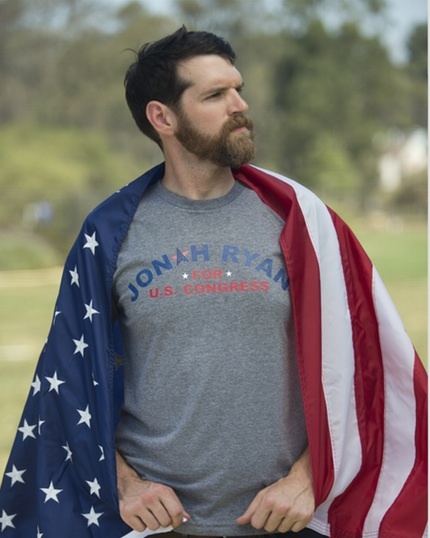 Now you can have a piece of the biggest political battle of the year, Jonah Ryan’s election to Congress, with the purchase of a limited edition Jonah Ryan for Congress T-Shirt. In an exclusive interview with White House Correspondents’ Insider, the star of HBO’s comedy Veep said, “My name is Timothy Simons and I approved this T-shirt. And I am the only candidate with the winning temperament. On the latest episode of the Volta Insider podcast, host Rachel Greenberg had a conversation with novelist and screenwriter Graham Moore, one of the most sought after young writers in America. Moore’s latest, the historical novel The Last Days of Night, tells the tale of the early days of electricity in America and the rivalry between Thomas Edison, George Westinghouse and Nikola Tesla that led all the way to the Supreme Court. Moore won the Oscar for Best Adapted Screenplay in 2014 for his Alan Turing biopic The Imitation Game and gave an emotional acceptance speech about overcoming self-doubt that has become a viral video hit. He is also the son of Susan Sher, former Chief of Staff to First Lady Michelle Obama. 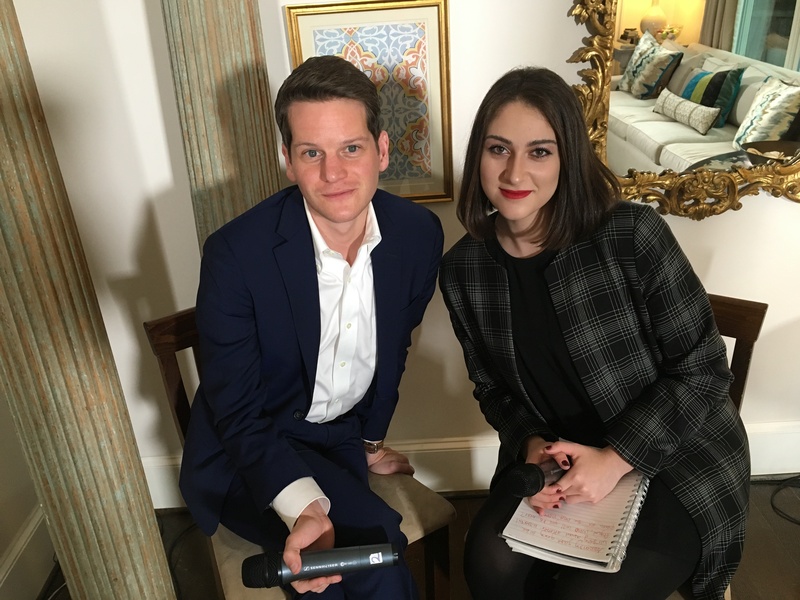 You can watch the full interview with Graham Moore here.